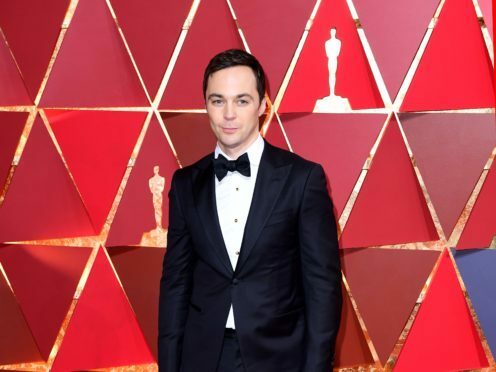 The Big Bang Theory’s Jim Parsons has been named the highest-paid TV actor in the world, after pocketing £20.5 million over a year. The actor, 45, topped Forbes’ list for the fourth year in a row as a result of starring in the hit comedy, which is to end after its current 12th series. His co-stars Johnny Galecki, Kunal Nayyar and Simon Helberg were hot on his heels in the list, which ranked the highest-paid television actors from June 2017 to June 2018. Galecki was second with earnings of £19.3 million while Nayyar and Helberg shared third place with £18.2 million. NCIS star Mark Harmon was in fifth place with earnings of £14.7 million. Four stars of comedy Modern Family took the next spots with earnings of around £10 million over the 12 month period. The top 10 was rounded out by The Walking Dead’s Andrew Lincoln, a new entry on the list after making £8.5 million. Actor Kevin Spacey dropped off the ranking following allegations of sexual assault. Spacey played US president Francis Underwood on political drama House Of Cards but was sacked after he was accused of sexual misconduct. His downfall was triggered by actor Anthony Rapp, who alleged he was 14 when a 26-year-old Spacey made a sexual advance to him in 1986. The actor is being investigated by police in London and Los Angeles. He has denied some of the allegations but not responded to them all. Forbes’ earning estimates are based on data from Nielsen, Box Office Mojo and IMDB as well as information from industry insiders. The figures given are before tax.